The Geoarchaeology Unit research is focused on the study and description of the stratigraphic successions of archaeological sites. These sedimentary successions are dated in a recent geological age (Plio-Pleistocene) and sedimentary petrography and soil sciences derived observations are essential for its definition. Their contribution to the knwoledge of the Quaternary stratigraphy is mainly based in the characterization of the lithostratigraphic units, allostratigraphic units (sequences) and edaphostratigraphy. 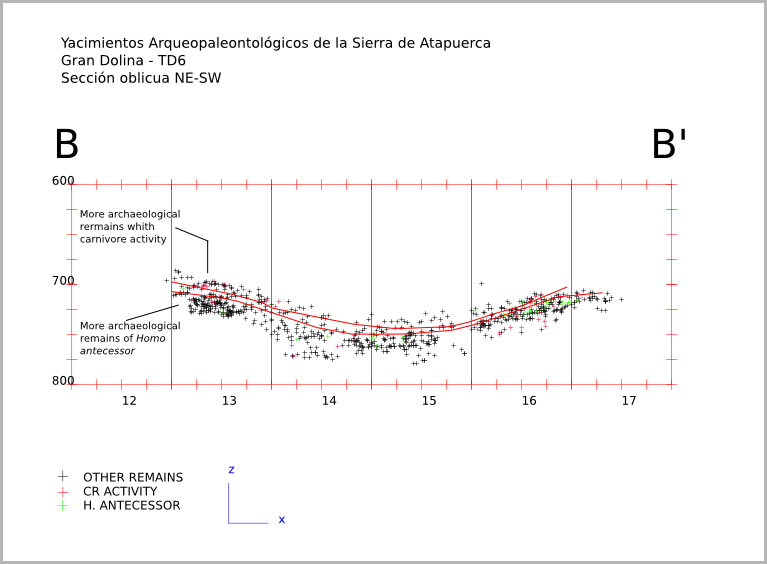 Specific research focused in anthropic sediments of the archeological sites (combustion structures, tertiary diposits, primary transformations as compactation and sediments dispersion in occupational soils, etc...), and archaeostratigraphy for split up the palimpsests, are also carried out. Landscape and Intra site spatial analisys are performed too. 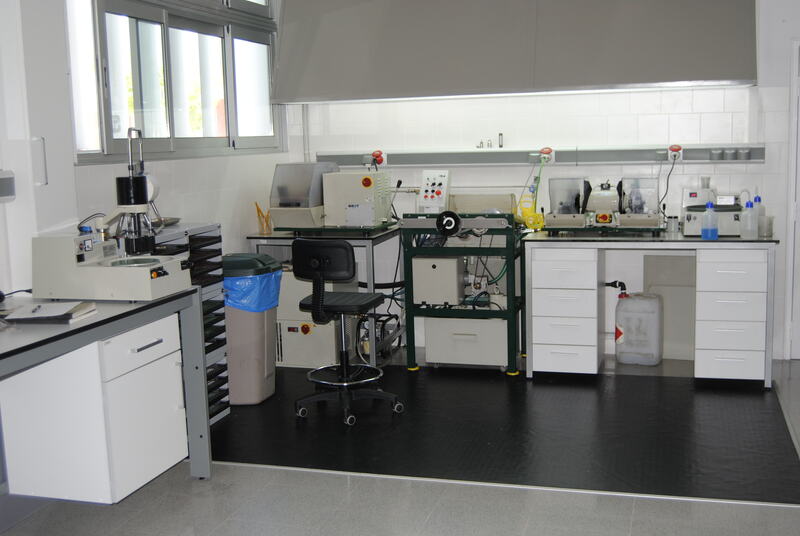 Another research line performed by this Unit is the petrography of rocks and other geological material with the aim of stablishing its geographical origins. These kind of research is based on prospecting geological territories and generating specific geological cartography, which are basic for this working line.